Have you already started to deck the halls, walls, doors, and family with boughs of holly? Are you ready for all of the good eats that are about to be served up? This is such a festive time of the year, everyone has such a holly, jolly glow about them. With technology taking over the retail market, gifts are becoming quite hi-tech, however there are so many amazing gift ideas for every occasion. my claim to fame has always been being able to select just the right gift for family and friends. We have also successfully transitioned to gifting from a new perspective in our family. We have found some of the newest trending gift items for family and friends, which we are have researched for the past year, and are now excited to present in our Exclusive 2016 Holiday Gift Guide. Thank you to all of the generous sponsors that have provided the products and product information for inclusion in our Exclusive 2016 Holiday Gift Guide selections. My first thought was that making coffee using a Coffee Press was reserved for true coffee connoisseurs. With just one brewing I have officially mastered the coffee press and just might have coffee connesseur potential. 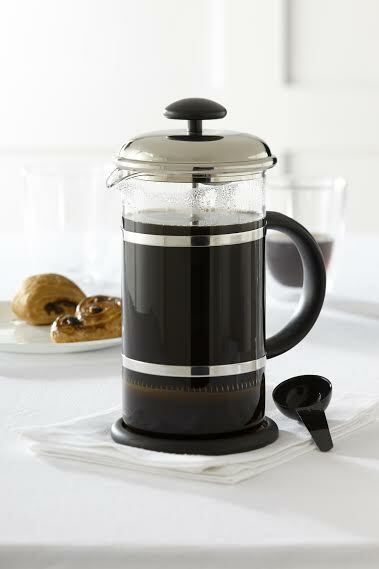 Ideal for entertaining or gifting, the solid glass Trudeau Coffee Press is lightweight and very simple to use. First, heat water to the optimal brewing temperature, then pour over ground coffee beans, allowing to steep to desired taste. This Coffee Press brews up to 34 oz. of flavorful, aromatic coffee, also perfect for cold brewing, in heat-resistant glass, and is an environmentally friendly option to coffee pods. 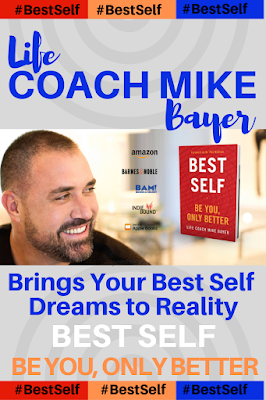 Here's a fun gift idea to keep fun, laughter and random acts of kindness wherever you go. Gnoments is an creative relationship-building tool useful to help share and create fun moments and memories with someone special in your life. 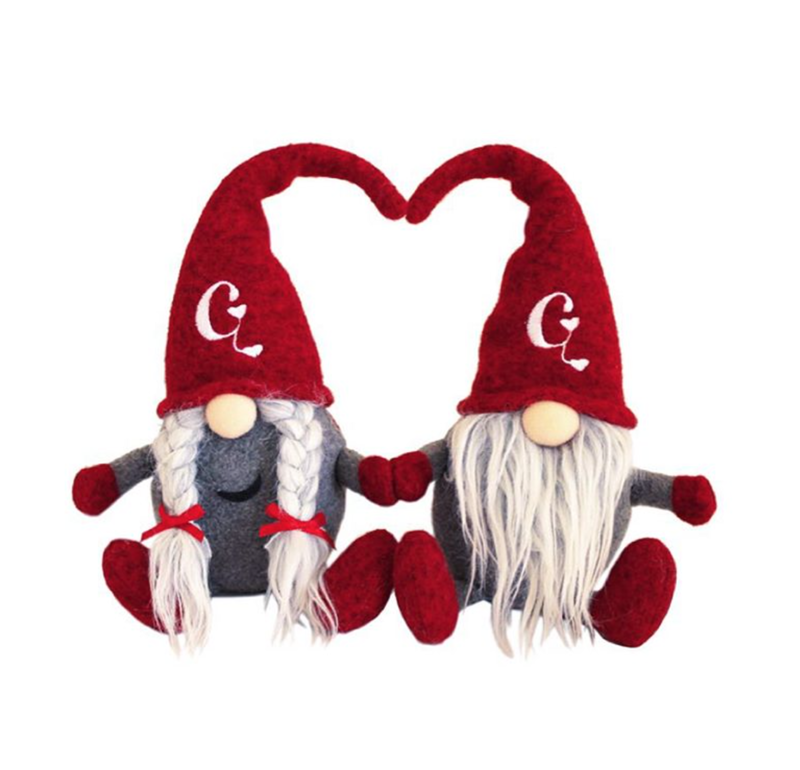 Each Gnoments kit includes a boy gnome and a girl gnome, equipped with their own special pouch for sharing notes, mementos, and gifts. Adding a little technology to creatively sharing, there is also an embedded NFC chip for high-tech messages, and a 32 page illustrated book with inventive ideas to make memorable Gnoments moments with loved ones. more advanced force challenges. Ages 6+. My youngest son is the reason for my ever-increasing knowledge of Star Wars. Teaching and playing with the Star Wars Science Force Spinners Magnetic Lab lets me increase his scientific knowledge of magnetic force. 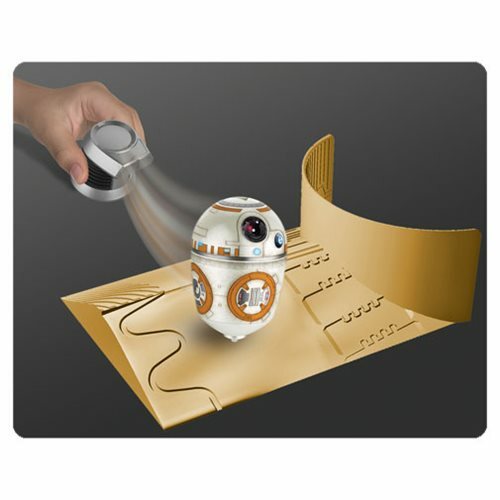 Star Wars fans ages 6 and up, can "use the force" of magnets to launch and control spinning droids R2-D2 and BB-8. Educational and fun, perform experiments in magnetics and physics to control and “Force Push”. Each set includes a versatile test platform that is also a friction rail, acceleration ramp, and momentum ramp. The tracks from the separate sets are connectable test platforms allowing more advanced force challenges. There is nothing better than strutting about the city in a fab pair of flats. French Sole NY is internationally renowned for their stylish ballet flats, sandals, heels, and boots. Bringing the standard for high-quality craftsmanship, working with only the finest Italian leathers, French Sole NY designs shoes combining luxury, comfort, and affordability. Footwear styles are available in sizes ranging from shoe size 4 - 12, select styles are also available in narrow and wide widths on special order. 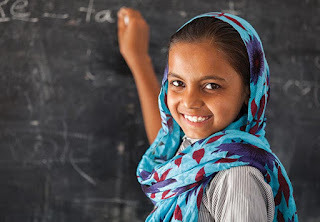 I will always appreciate receiving a heartfelt gift, however, there is something extra special about sharing charitable gifts for a cause that gives back.Consider being able to gift education to a girl to empower her to reach her fullest potential. Save The Children allows us to dedicate gifts to organizations that giveback through their charitable gift catalog. With Save The Children, selecting a gift through their gift catalog, enables you to make a donation to Save the Children. Your donation is used to give every child the best chance for success. Each gift in this catalog is representative of resources, services or support for programs provided across Save The Children's worldwide movement and may change due to environmental, programmatic and economic considerations. 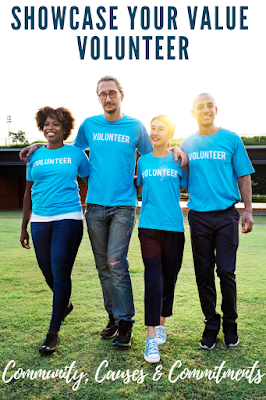 Your donations will be used to provide assistance where it is needed most within that program area or to address similar need. My teen-aged son is in seventh heaven with anything even remotely related to the pop culture fave TV show, Doctor Who! Here is a chance for Whovians to have the TARDIS "read your mind". 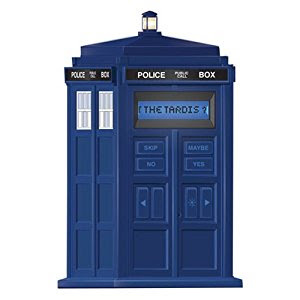 The BBC Doctor Who 20Q TARDIS Electronic Game will put your Doctor Who knowledge to the test. Simply think of any Doctor Who being, place or thing from the over 50 years of Doctor Who history. Answer the questions on the screen, and be prepared to be amazed as the TARDIS guesses what you're thinking using Artificial Intelligence (A.I.) in 20 questions or else you win! The TARDIS also lights up for a unique conversation piece display. Culinary masterpieces are sure to please the aspiring chefs in your life. Foodies will enjoy receiving RawSpiceBar, a monthly subscription kit delivering 3 freshly ground, savory flavor kits for the price of $8 each month. Included with each delicious spice kit are customized recipes accompanied by the origin and history of regional spices. Teaming up with professional chefs and spice experts around the world, the authenticity of each flavor and dishes is guaranteed to please. My kids love each new Watchitude design that they find even more than the last. Bringing fun and function to timepiece accessory trends, Watchitude specializes in funky, fun and unique slap on wrist watches that feature an array of designs such as frosted donuts, pepperoni pizza, animal prints, cityscapes, and so much more. 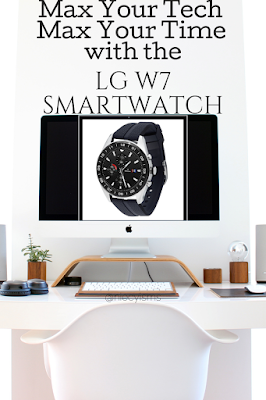 Watchitude gives us affordable, decorative arm candy watches with approximately 100 unique designs to choose from. Everyone will have no problem finding one that displays your personal style and mood. The current trends of refreshing, aromatic, spa products indulge our senses with replenishing ingredients and rich fragrances to nourish the skin, with a relaxing, invigorating, in-home spa experiences. ToGoSpa® creates indulgent collagen-infused spa treatments providing personalized, spa-esque rejuvenation for eyes and skin. 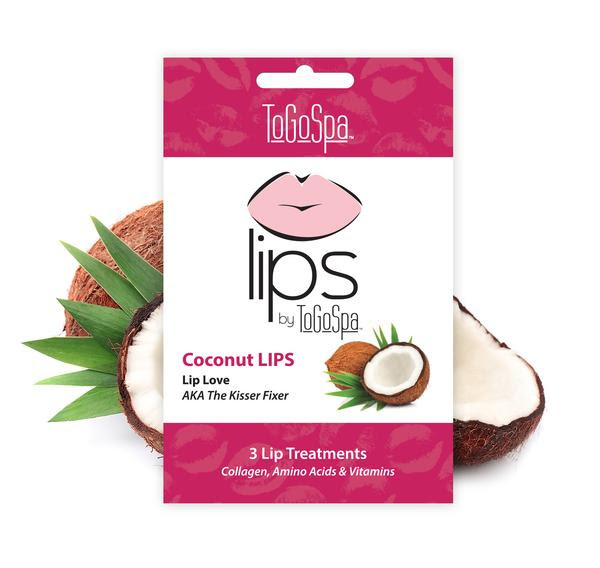 These innovative DIY treatments are activated by our body’s temperature, the nutrients stored in each flexible EYES and FACE by ToGoSpa® gel pads gently restore improved elasticity, texture, complexion and overall appearance of the eyes and skin. 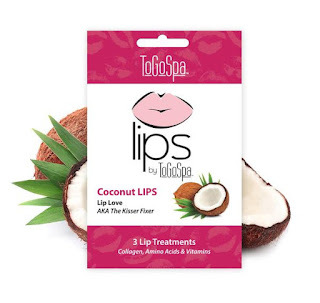 These ToGoSpa® treatments blend natural, high-density marine collagen, enzymes, amino acids, natural marine minerals, trace elements, proteins and vitamins. We love to listen to music and sharing the gift of music with family and friends is always lots of fun. 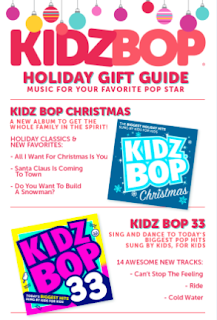 My personal fave Kidz Bop, is always family-friendly and age appropriate, and known as the #1 music brand for the coolest kids (and their parents), and recently released Kidz Bop 33. Get the party started with the Kidz Bop kids and the holiday hits of Kidz Bop Christmas to have the entire family bopping along to some of the season's most loved classic songs. 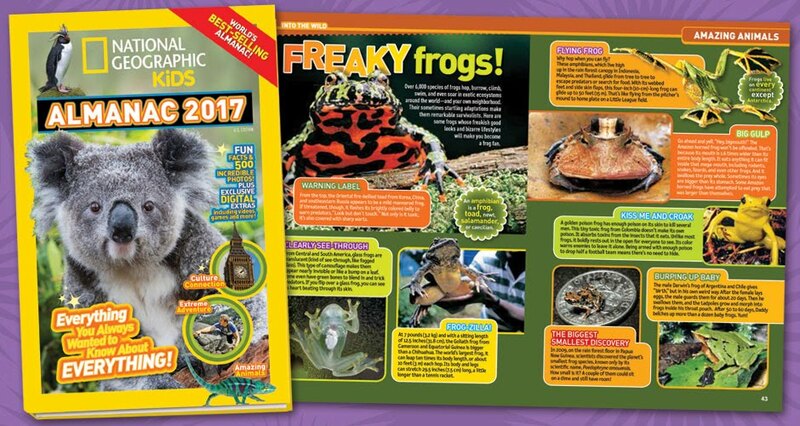 Very popular in our home since as long as I can remember, National Geographic Kids books a leading, non-fiction publisher for kids has more than 600 educational book titles in print worldwide. 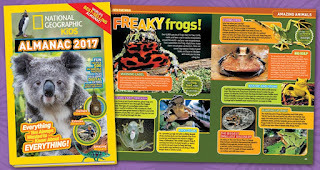 The bestselling National Geographic Kids Almanac 2017, filled with fun fact, photos and digital extras delivering "everything you always wanted to know about everything!" National Geographic Kids has a mission to inspire kids to learn about the planet and to empower them to make it better. "Violet Love is not just a headband. Violet Love is a culture, a lifestyle, and it's a brand created to remind you to just enjoy yourself." 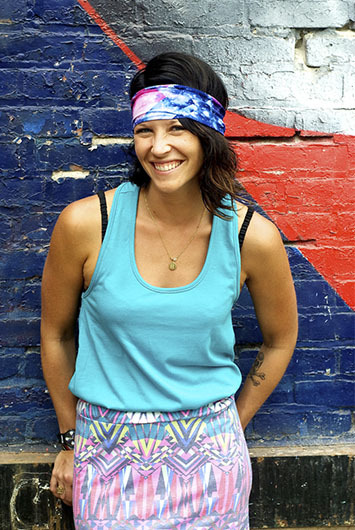 Workout, hang out, or just chill out in a no-headache, no-slip and one size fits most Violet Love Headband. 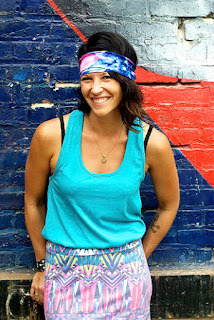 Stylish and versatile, these PETA-Approved, vegan headbands can be worn wide, thin, or scrunched to fit your own personal style with Signature Couture buttery soft fabric, and ultra-absorbent athletic headbands printed on our durable double-brushed fabric. CALAFANT™ Pony Farm and CALAFANT™ Princess Castle are affordably priced and designed for kids ages 4+ to develop fine and gross motor skills, along with creative expression. Each CALAFANT™ model kit is designed in Germany, constructed of high-quality, recyclable cardboard, to be assembled without glue and scissors. Creatively decorate models, then add imaginations and existing toys and figurines for unlimited adventures of open-ended play. 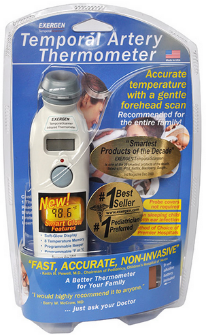 The Exergen Smart Glow TemporalScanner™ Thermometer is a non-invasive system using advanced infrared technology for a fast, accurate temperature reading. Advanced, patented technology measures temperatures with a gentle stroke across the forehead. The Exergen Smart Glow TemporalScanner Thermometer™ is a practical gift idea for parents, and also the number one preferred thermometer by both nurses and pediatricians, and is backed by more than 60 clinical studies proving its accuracy. Happy Gifting From Our Family to Your Family! For information about niecyisms and nestlings product or service features in our Holiday Gift Guide or other social media services, please feel free to contact us!